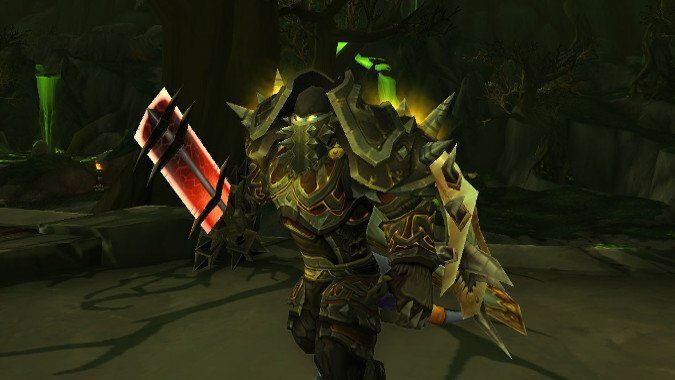 So, you say you want to clear Heroic Antorus with a full tank group? 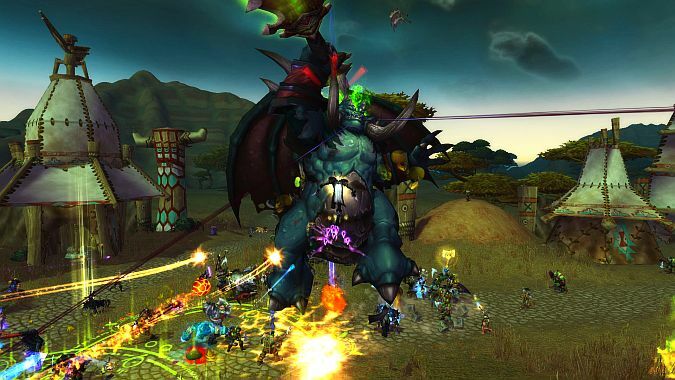 We're all excited about the return of Battle Shout and other, lesser party and raid buffs, right? 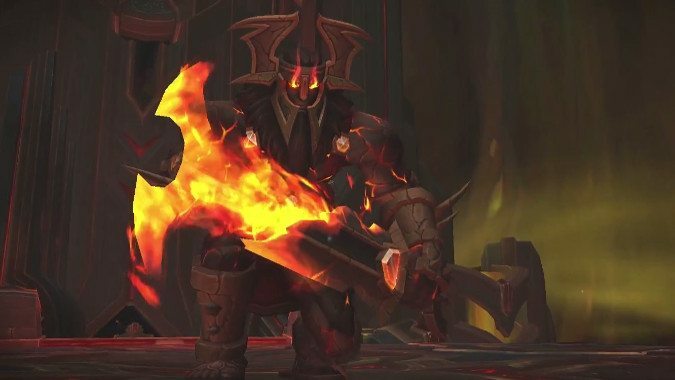 So far, I've seen a lot of complaints about Thunderslash being nerfed and not any complaints about Inquisitor Variss getting watered down in this round of hotfixes for Patch 7.2. 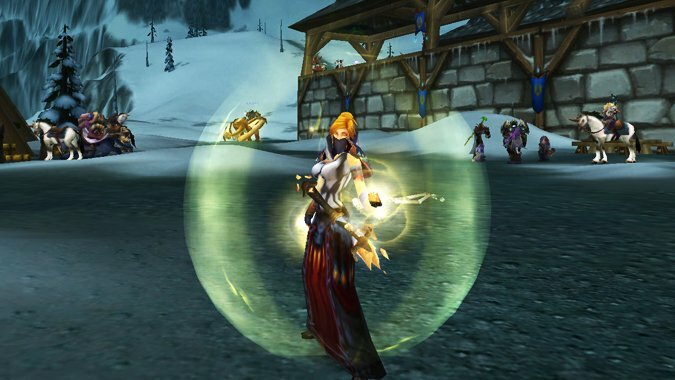 If you've been paying attention to the WoW-sphere lately, you may have noticed that various hidden Artifact appearances have begun to surface. 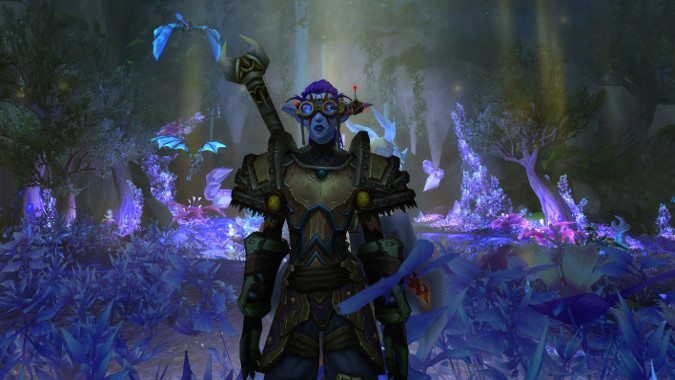 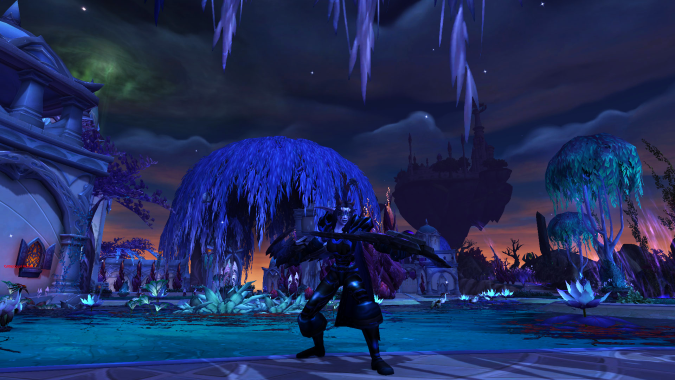 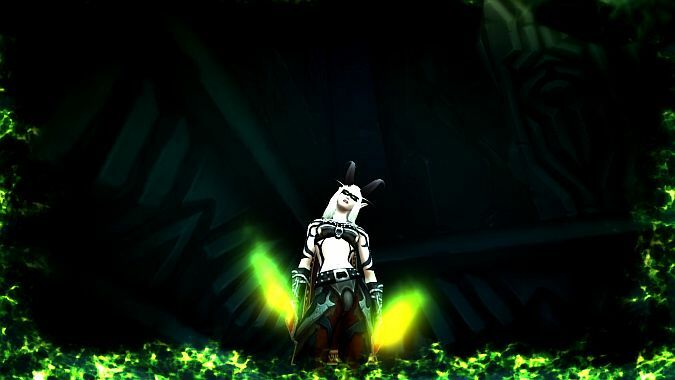 Spectral Insight: Should you level your Demon Hunter as Havoc or Vengeance? 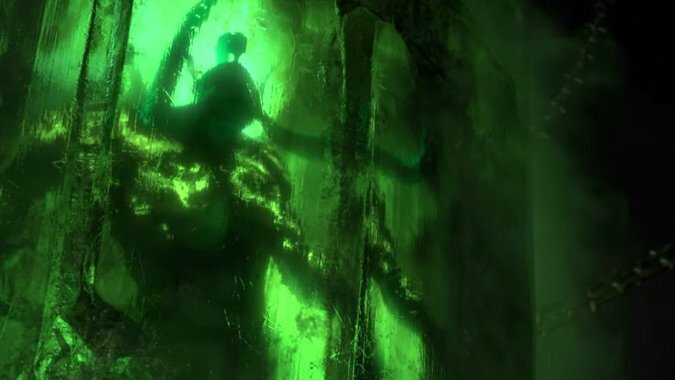 "It takes a big man to admit his mistakes, and I am that big man. 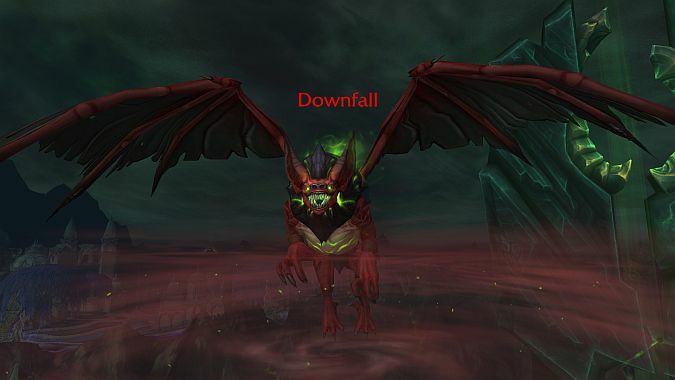 Sure, we've been talking about Legion for a while. 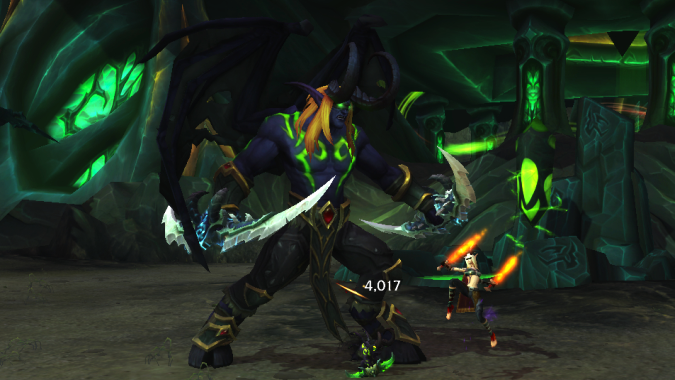 How do you do, fellow Demon Hunters?